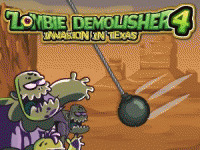 Zombie Demolisher gets you into the world of the undead. 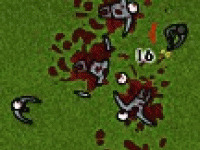 Almost like Angry Birds games online. 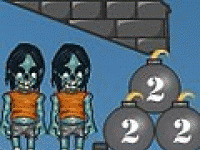 You must to destroy by bombs the fort full of zombies. 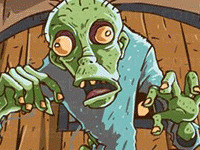 Beware of traps! 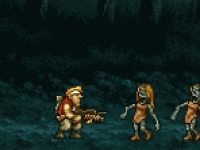 Destroy all zombies and go to the next round. 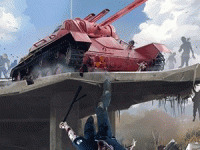 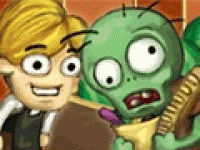 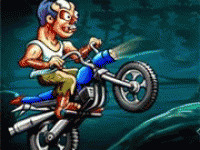 Choose related Zombie Demolisher game online.